Hi there! We're Tosha and Brian and we're a husband and wife wedding photographer and DJ team based in Raleigh, North Carolina. We believe in marriage and love and can't wait to meet you! 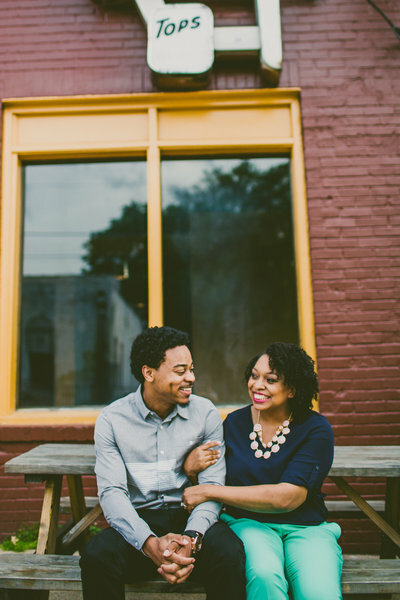 We're Tosha and Brian and we're a Raleigh wedding photographer and DJ team! We love watching Netflix, traveling and trying new foods! We believe in marriage and love and can't wait to meet you!